if no siblings, then all grandparents. If the deceased had a Last Will & Testament, send it to American Citizen Services by email or fax. If the deceased did not have a Last Will & Testament but had substantial personal effects and a number of next-of-kin, send notarized Affidavits of Next-of-Kin (PDF 63KB) to American Citizen Services by email or fax. Next-of-kin in Thailand may have affidavits notarized at the American Citizen Services unit of the U.S. Embassy in Bangkok or the U.S. Consulate General in Chiang Mai free of charge. Make arrangements for the disposition of remains and personal effects of the deceased, often with the assistance of a Thai funeral home. Pay for mortuary and related expenses. The Thai forensic institute or hospital may require a letter of instruction from the U.S. Embassy to release remains of a U.S. citizen into the custody of the next-of-kin or designated representative.The American Citizen Services unit can produce a letter of instruction upon receipt of explicit written guidance in the form of a legal will or a signed and notarized Affidavit of Next-of-Kin (PDF 63KB) in some cases. Please note that embalming and mortuary services in Thailand may not meet U.S. standards. Families are advised to consult with a funeral director in the United States about the advisability of viewing remains and conducting an open-casket funeral. The next-of-kin or legal representative of the deceased is responsible for paying all funeral home expenses and costs associated with shipping the remains and any personal effects. In most cases, the next-of-kin is able to make payment arrangements directly with a funeral home. In order to determine the cause of death, the medical examiner on the scene may recommend an autopsy when a U.S. citizen dies outside of a hospital setting. Autopsies are normally performed free of charge by the Forensic Institute at the Police General Hospital in Bangkok or by another forensic institute within 24 hours of receiving the remains. Thai autopsy reports take at least 45 business days to produce and may fall short of the standard expected in the United States. Next-of-kin should discuss with their Thai funeral home the cost of obtaining a copy of the autopsy report. Autopsies are not typically performed on U.S. citizens who die in hospitals, except at the request and expense of the next-of-kin. Hospitals are normally able to provide a cause of death, which is required for issuance of a Thai death certificate. Next-of-kin are advised to be flexible regarding dates for funeral ceremonies in the United States. It takes time to perform an autopsy, embalm or cremate the body, prepare remains for shipment, and produce the necessary documents. Please allow 10 or more days from the date of death for remains to arrive in the United States. Funeral homes in Thailand can assist with itemizing and returning personal effects of the deceased to the next-of-kin or designated representative. 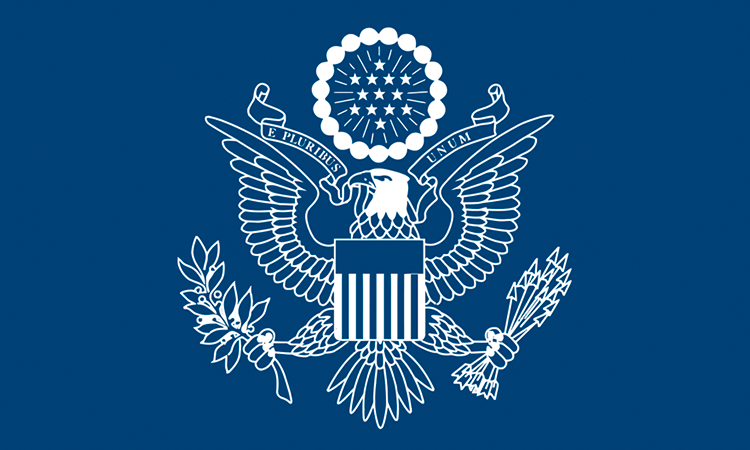 The U.S. Embassy and Consulate issues an administrative document called a Consular Report of Death Abroad that provides essential facts about the death, disposition of remains, and custody of the personal estate of a deceased U.S. citizen. The Consular Report of Death Abroad is based on the Thai death certificate and may be used in legal proceedings in the United States as proof of death. For more information, please refer to the Department of State website.